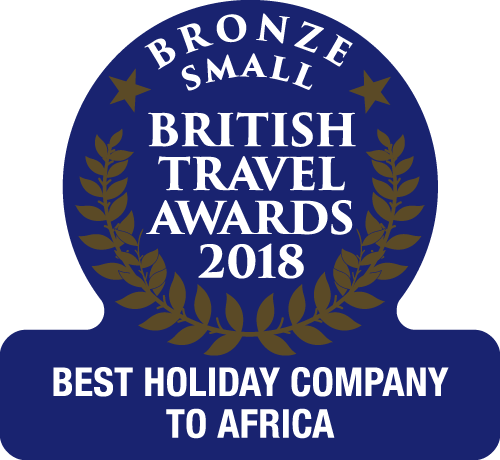 If yes, then let us tempt you with a 10 or 11-night, twin-centre holiday under the West African sun, making the most of Gambia’s beautiful beaches and wonderful wildlife. We are the experts in tailormade holidays to West Africa, offering you the freedom to choose to stay in two, or even three, different locations. This has to be the best way to really get to know The Gambia. 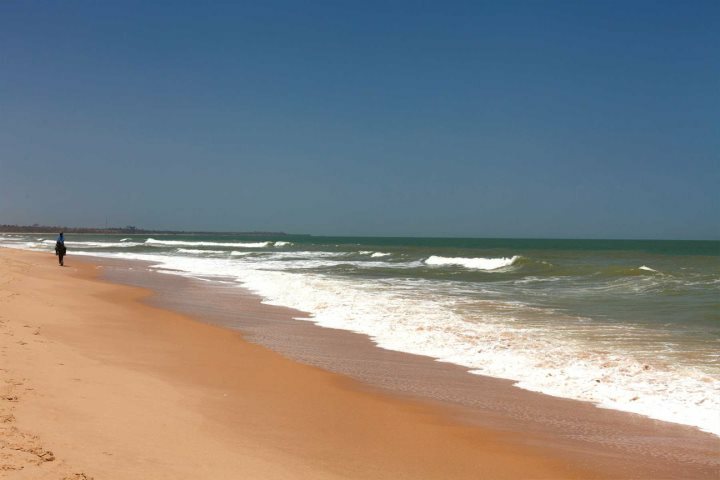 There are plenty of excursion options that will enhance any coastal experience of The Gambia, but to get to know the country even better, why not combine a few days (or more) by the beach, in any one of our lovely beachside hotels, with one or more of the following wonderful inland adventures? 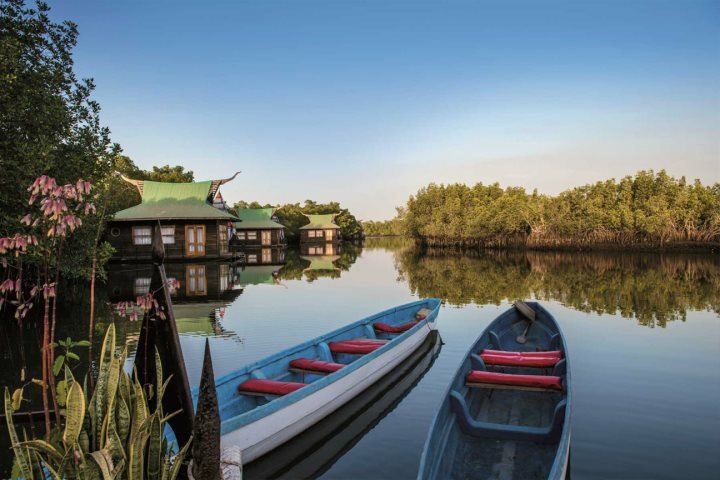 The epitome of barefoot luxury, Mandina Lodges are set in the heart of the Makasutu Forest by a tributary of the River Gambia, or in the case of the floating lodges, on the tributary (or bolong, as it is known locally). Surrounded by nature, you’ll wake up to the sound of the morning chorus, as a myriad of birds greet the new day. 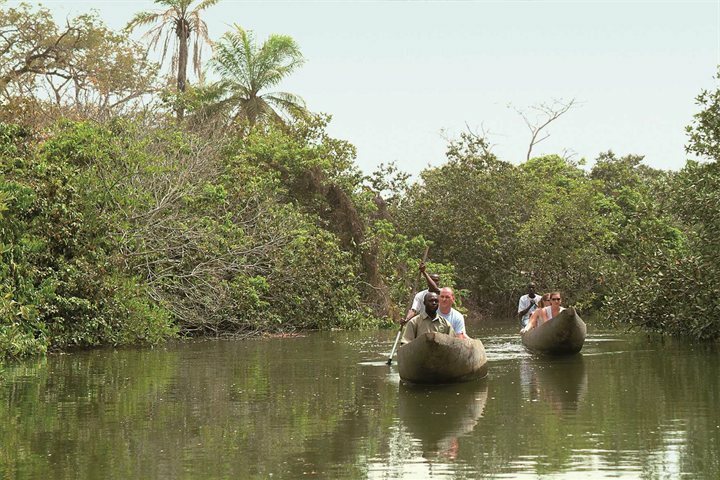 Go for a nature walk through the forest or paddle past the mangroves, with your personal guide in a dugout canoe. Both great options for observing the wildlife, especially the plethora of bird species that The Gambia is so famous for. Alternatively, simply relax on your private decking by the river, and watch the occasional fisherman or oyster catcher paddle by. 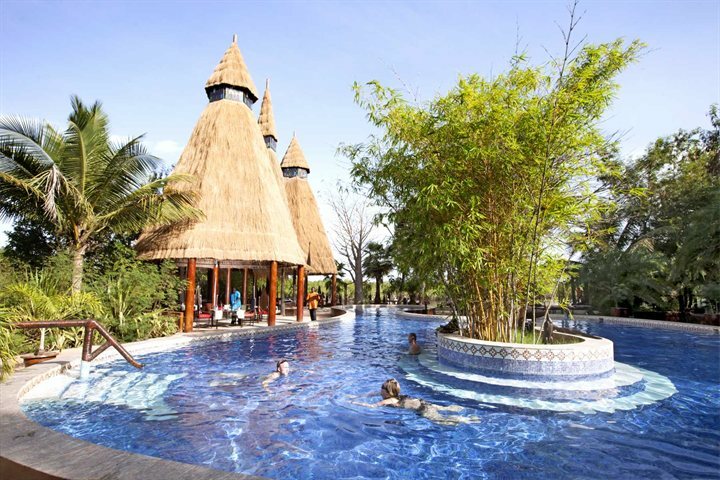 The 2,000 hectare Fathala Wildlife Reserve, is located near Karang in the Sine Saloum South region of Senegal, not far from the border with The Gambia, making it the perfect choice for a twin-country escape. 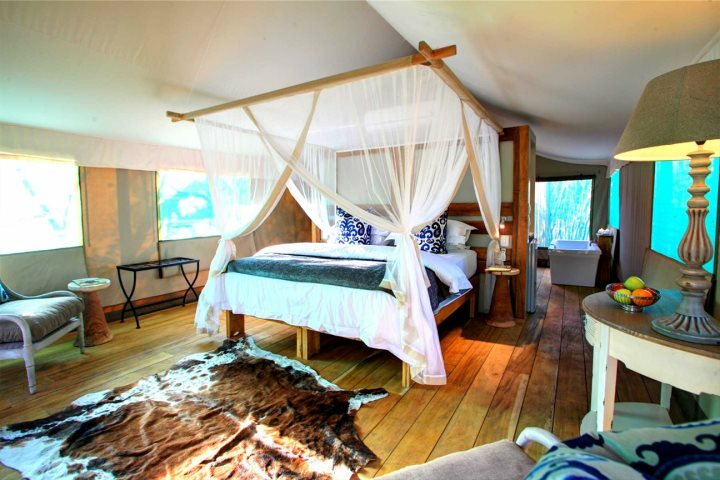 Stay in a luxury, air-conditioned safari tent with lovely views of the reserve, dine at the open-air Mahogany restaurant and swim in the lovely pool. 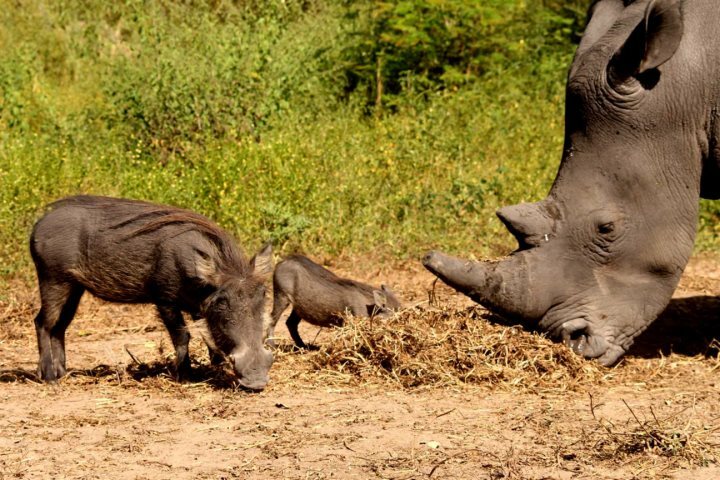 But to make the most of your surroundings, head out in a safari truck for a chance to see rhino, giraffes, giant derby eland, buffalo, warthogs, vervet and colobus monkeys and more. 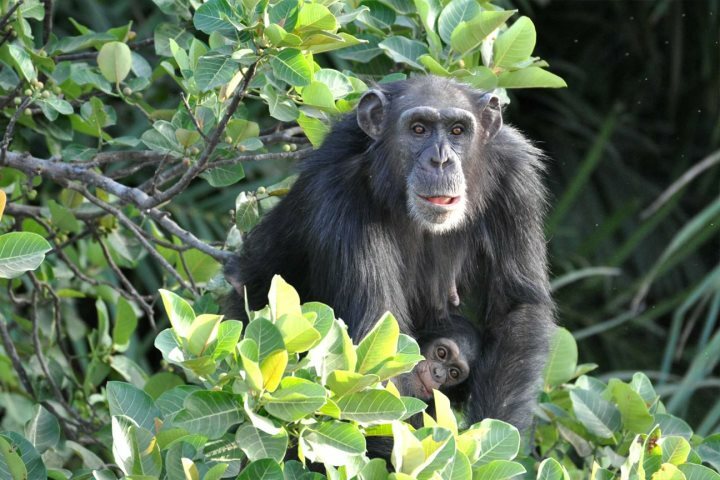 For an unforgettable experience, visit the camp at the Chimpanzee Rehabilitation Project, home to over 100 chimpanzees (who live on three islands near the camp). 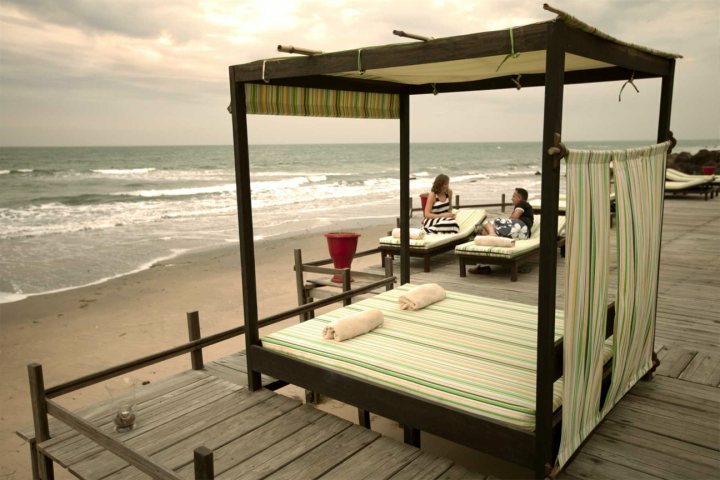 Set within the River Gambia National Park, this eco-friendly camp lies on the banks of the River Gambia, approximately 4.5 hours' drive inland from the coastal resorts. 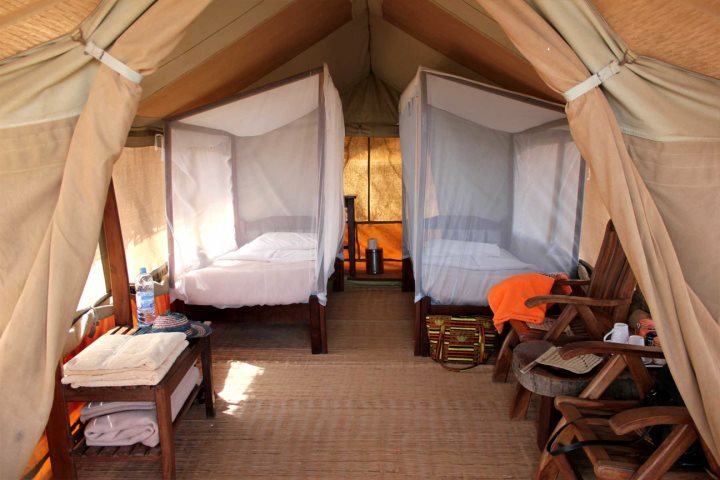 There are just four safari tents here, each sleeping two people, in an elevated position overlooking the river. You’ll not find air-conditioning or even mains electricity, but you will make memories to treasure of this unique experience. To make it easier we have put together one of our favourite itineraries – Wildlife of The Gambia and Senegal. This combines a stay at each of the above locations, giving you the chance to really discover the wildlife of West Africa. This tour is available to book as a stand-alone package or can be extended by adding a few days at either end in a beachside hotel of your choice. You can find more details here, Wildlife of The Gambia and Senegal. Lastly, back by the coast, this lovely, boutique hotel is another great option for a three-night multi-centre add-on to your holiday. 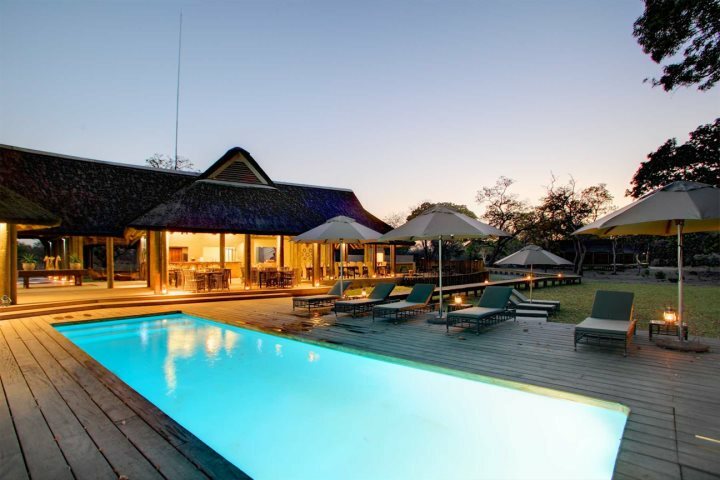 Perhaps you’d like to combine it with a few days enjoying the wildlife at Fathala, followed by a few more days of complete tranquility by the river at Mandina Lodges? Perched on a clifftop overlooking a private beach, Ngala Lodge draws people back, time and time again, due to its excellent and friendly service, wonderful restaurant and stunning, peaceful location. There are a range of suites on offer, all with full access to the pretty gardens, with a number of secluded seating areas and its two lovely pools. It’s a popular choice with honeymooners and no children under 16 are allowed! 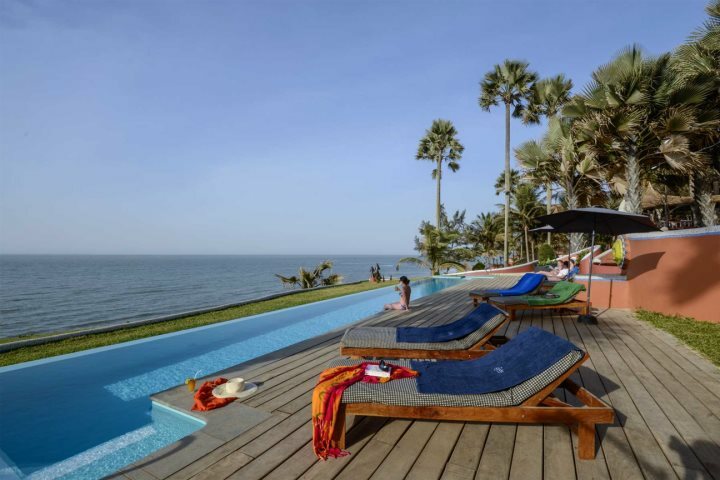 Wherever you decide to stay, a 10 or 11-night holiday is a great way to enjoy the Gambia, giving you the chance to get to know the country that little bit better with that extra time needed to truly relax and unwind.